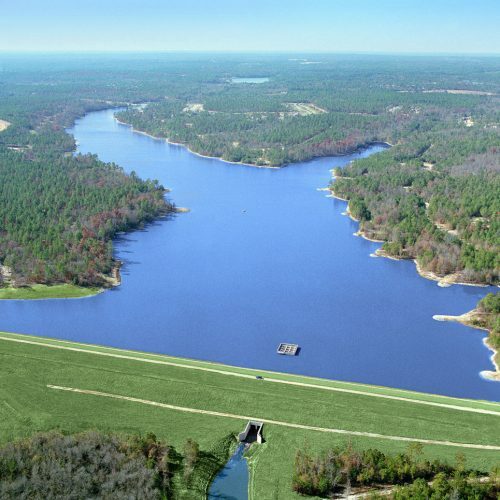 Lake Carolina is LandTech's flagship, mixed-use, 1,850-acre community in Northeast Richland County. Within the community are over 30 distinctive neighborhoods of single and multi-family residences in various architectural styles and price ranges extending from the mid $100’s to $2 million. A vast array of amenities are available to Lake Carolina owners – pools, boating, fishing, tennis, miles of walking trails and a Town Center – just to mention a few. The expansive Jeep Rogers YMCA is also located within the community. Lake Carolina’s neighborhoods are served by multiple schools including Bridge Creek Elementary, Lake Carolina Elementary, Kelly Mill Middle, Ridge View High, and Blythewood High Schools. Lake Carolina Elementary and Kelly Mill Middle are conveniently located within the development.